A beautiful, lush, inviting lawn is part of what you envision when you buy a home. But such an ammenity is often not so easy to find. If you’ve been disappointed with your yard, or if your brand new home is on an un-landscaped lot, you’ve come to the right place! Clay’s Lawn and Snow boasts 13 years in the business of making people’s green-dreams come true! 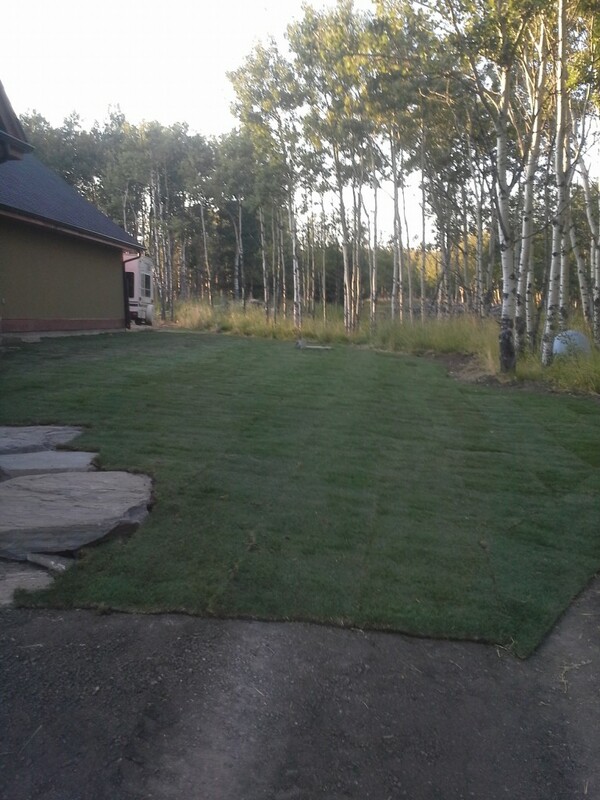 Seeding a yard for grass is a long and tedious process that requires patience and often results in patchy lawns that have grown weeds right along with the grass. 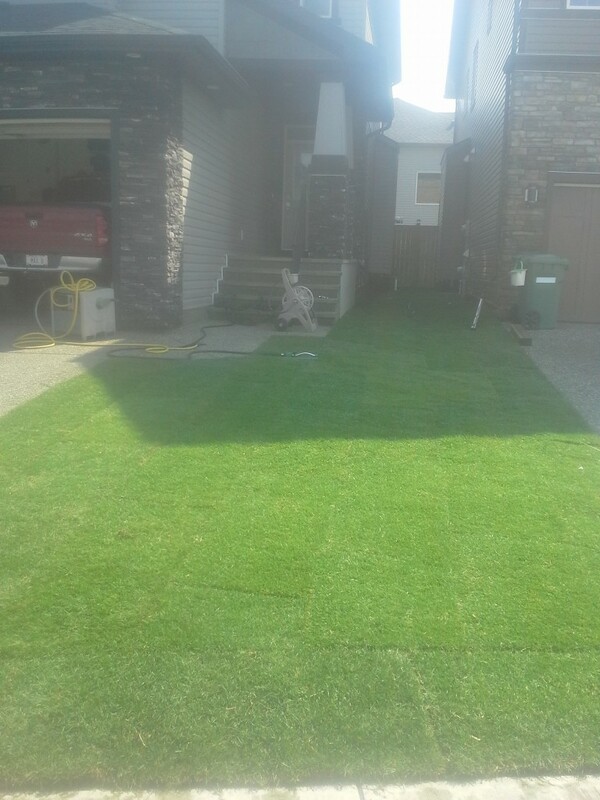 Installing sod, on the other hand, is fast and with a little loving care, will yield the beautiful lawn you dreamed of in a few short weeks. 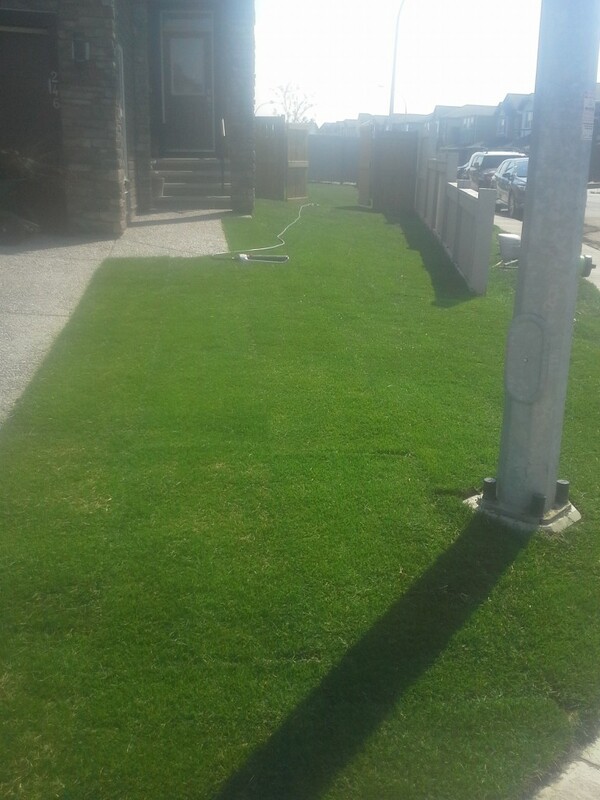 The process of producing great lawns by sodding begins long before the actual laying of the sod strips. 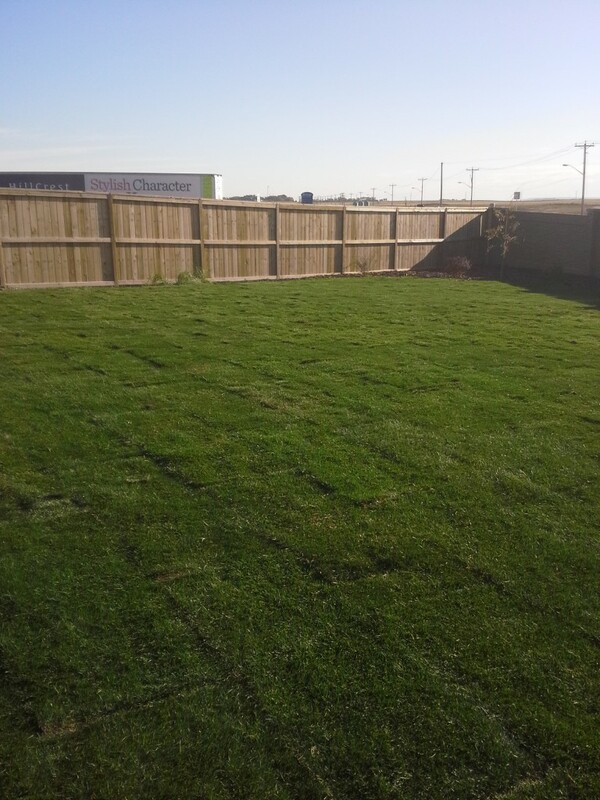 Experts know what varieties of grass will suit the climate and exposure to sun or shade that your property affords. 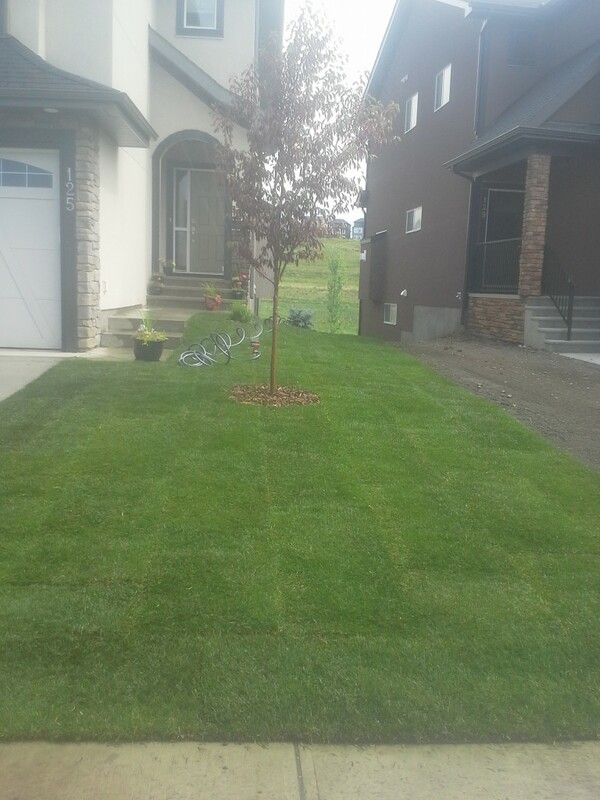 Clay’s specializes in a mix of two hardy and luxurious grasses: 80% Bluegrass and 20% Red Fescue. It is essential to remove all old grass and weeds right down to the roots, and sub-standard soil. Laying a good foundation of excellent soil and grading to ensure a smooth result are next steps. Sods must be freshly cut and have the right level of moisture before being laid. The final responsibility falls to the customer, as careful watering and fertilization are necessary to complete the process. Clay’s provides their customers with all of the information they need to do this job right. 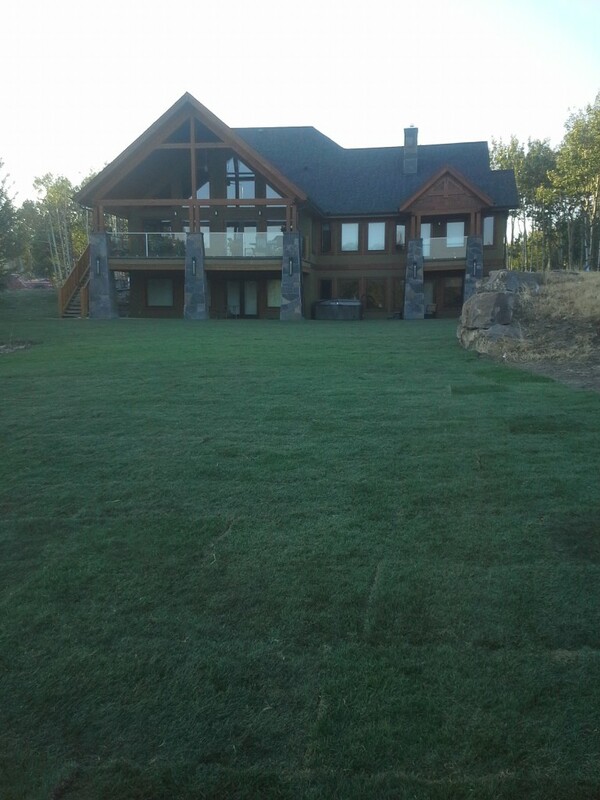 Clay’s experience, together with the careful work of their crew, will guarantee top quality work. 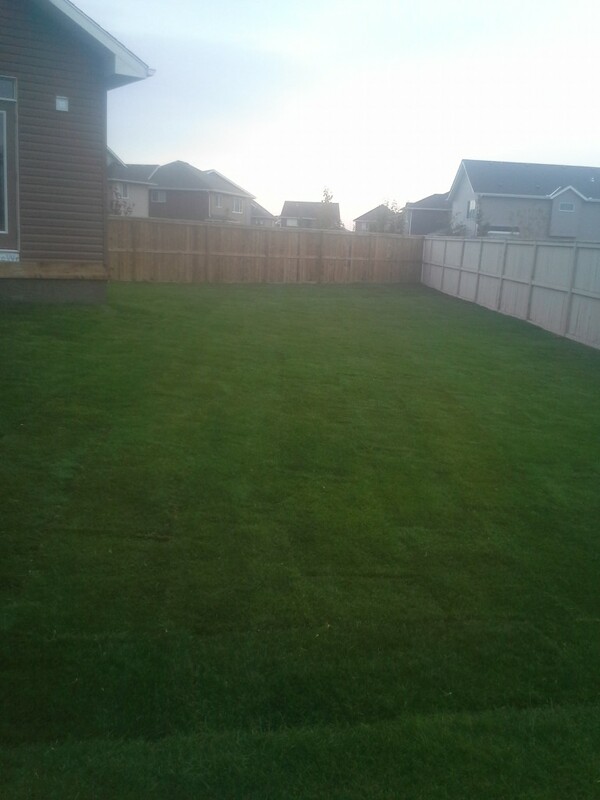 Instead of coveting your neighbour’s yard, you will be the envy of the entire neighbourhood!